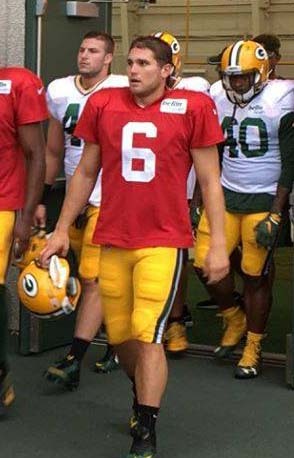 The Green Bay Packers are parting company with 24-year-old backup quarterback Joe Callahan, announcing his release from the team on Monday. Callahan spent parts of two seasons with the Packers after signing as an undrafted free agent in 2016. The Packers made the move after the reported signing of undrafted free-agent quarterback Tim Boyle out of Eastern Kentucky. 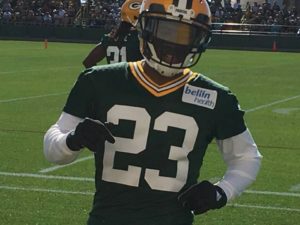 The Cleveland Browns have exercised the fifth-year option on defensive back Damarious Randall, acquired in a offseason trade with the Green Bay Packers. 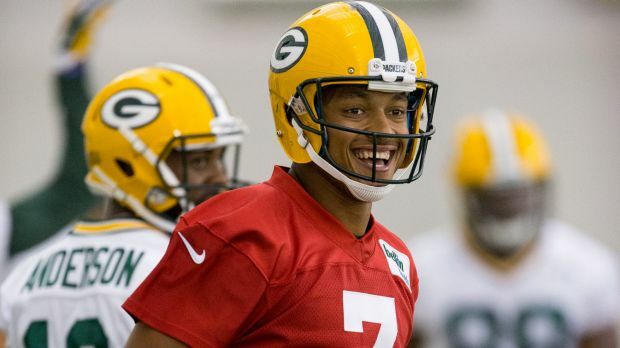 The Browns sent quarterback DeShone Kizer and swapped fourth and fifth round draft picks with the Packers back in March, in exchange for Randall. 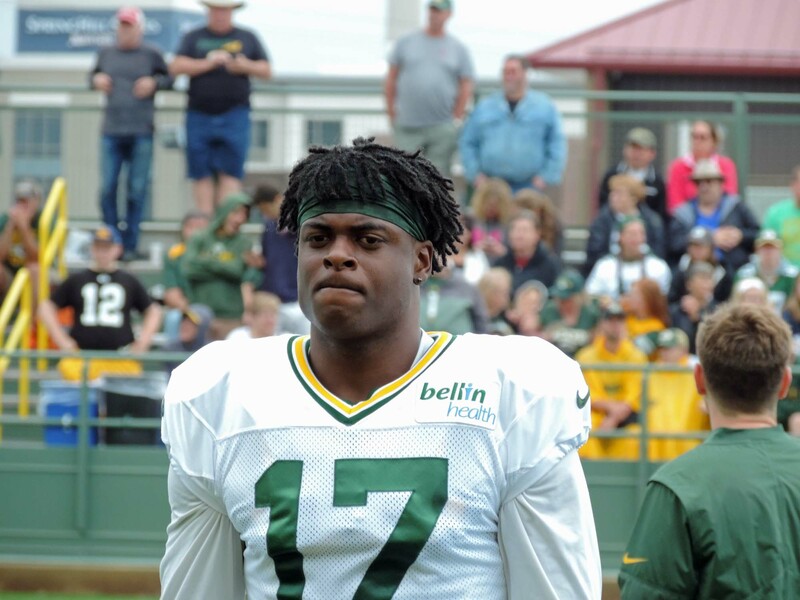 Randall was the Packers 30th overall pick in the 2015 draft. After playing corner for the Packers for three seasons, he’s expected to play free safety for the Browns. 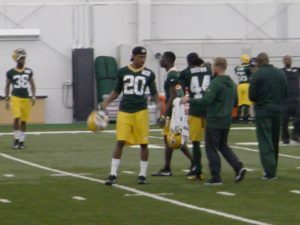 Randall started 30 games with the Packers and appeared in 39 games. 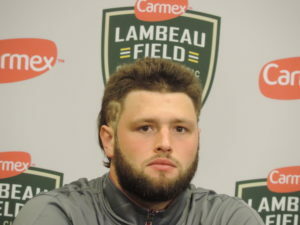 He had four interceptions, one of which was returned for a touchdown. 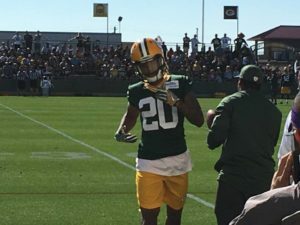 Green Bay Packers defensive back Damarious Randall underwent minor surgery on his hand on Monday. Randall played the season with the injury, knowing he’d have it taken care of when the season was over. Randall finished the season with a team-high four interceptions and one defensive touchdown. 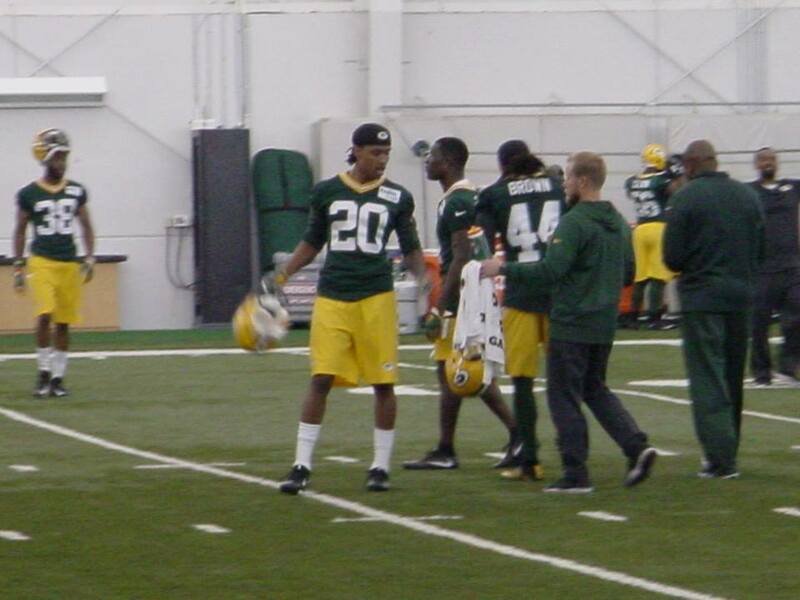 He ended up being the Packers top cover corner. 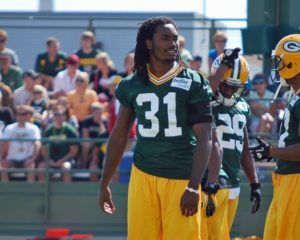 Randall was relied upon heavily after Quinten Rollins, Kevin King and Davon House were all hurt. 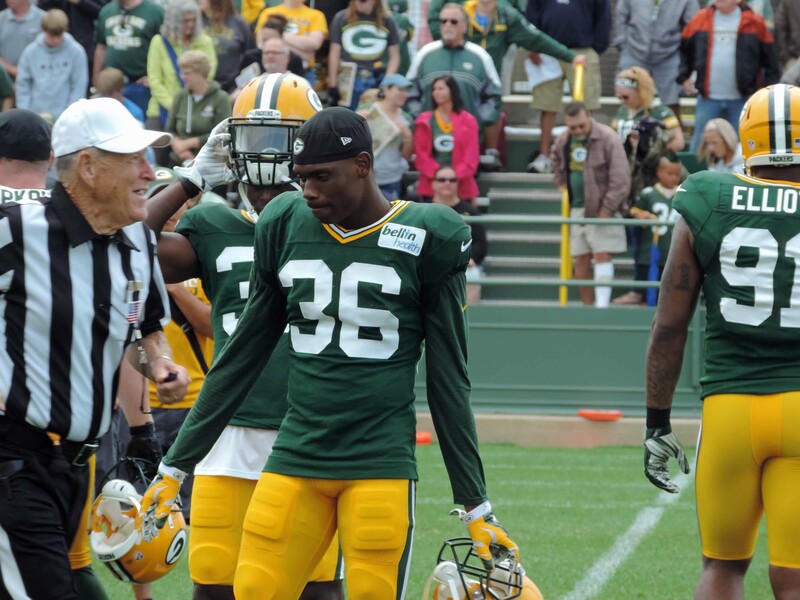 Randall was benched and sent to the locker room by coach Mike McCarthy earlier this season. 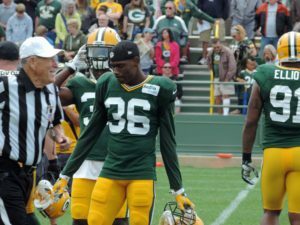 Following that series of events, Randall turned things around and became the Packers number-one corner.